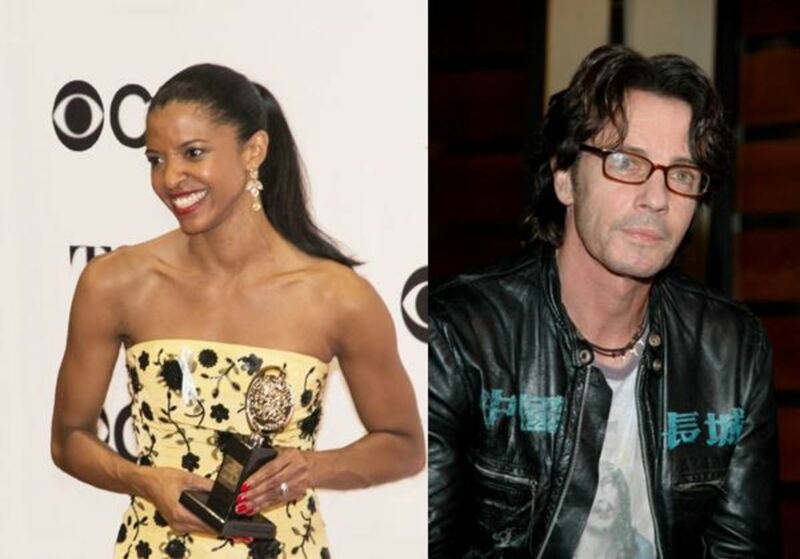 One Life to Live botching Renée Elise Goldsberry&apos;s last round of contract negotiations back in 2007 (and again when they wanted to bring her back a few years later!) has turned out to be the best thing that could have happened for the talented actress. 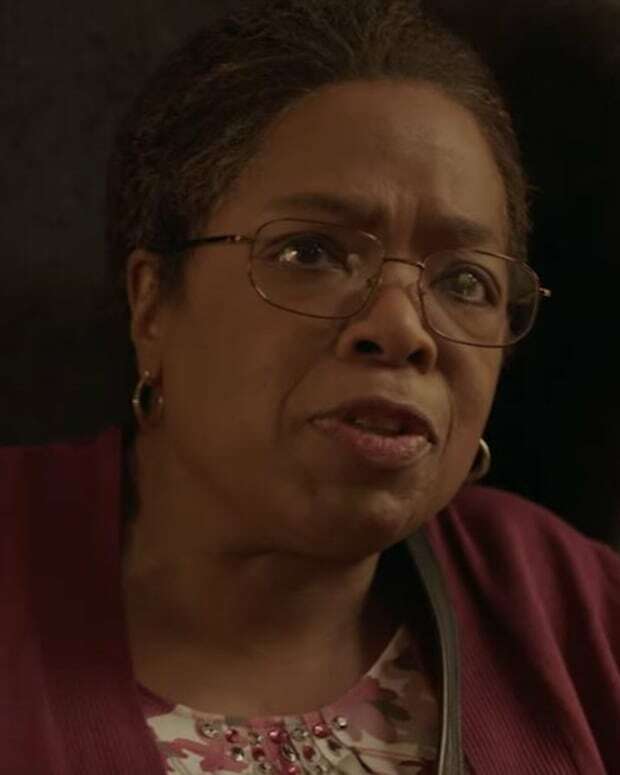 Following her Tony win for Hamilton, the former Evangeline Williamson of fictional Llanview, PA. has been cast opposite daytime legend Oprah Winfrey in HBO&apos;s upcoming adaptation of The Immortal Life of Henrietta Lacks. Goldsberry, who also had a plum recurring role as pesky Assistant State Attorney Geneva Pine on long-running CBS political drama The Good Wife, will play the titular role of Henrietta Lacks, a black woman whose cancerous cells were harvested without her permission and used to bring about multiple advances in the field of medical research. Deadline broke the casting news. Goldsberry isn&apos;t the only ABC Daytime grad making a splash in primetime. Former General Hospital star Rick Springfield has been cast as Satan himself for the upcoming season of The CW&apos;s Supernatural. The serial&apos;s showrunners announced the ex-Dr. Noah Drake will be their new Lucifer at Comic-Con.